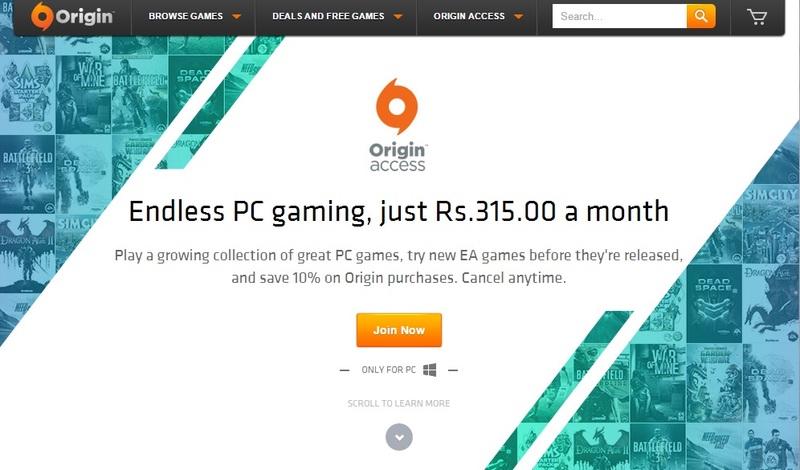 After making its debut in the U.S. in January, EA has launched Origin Access in India. Much like EA Access for the Xbox One, EA’s Origin Access in India gives you unlimited access to EA’s latest titles on the PC, all for ₹315 a month. Subscribers also get a 10 percent discount on all EA games.